For Point-of-Sales (POS) Receipt Printer. 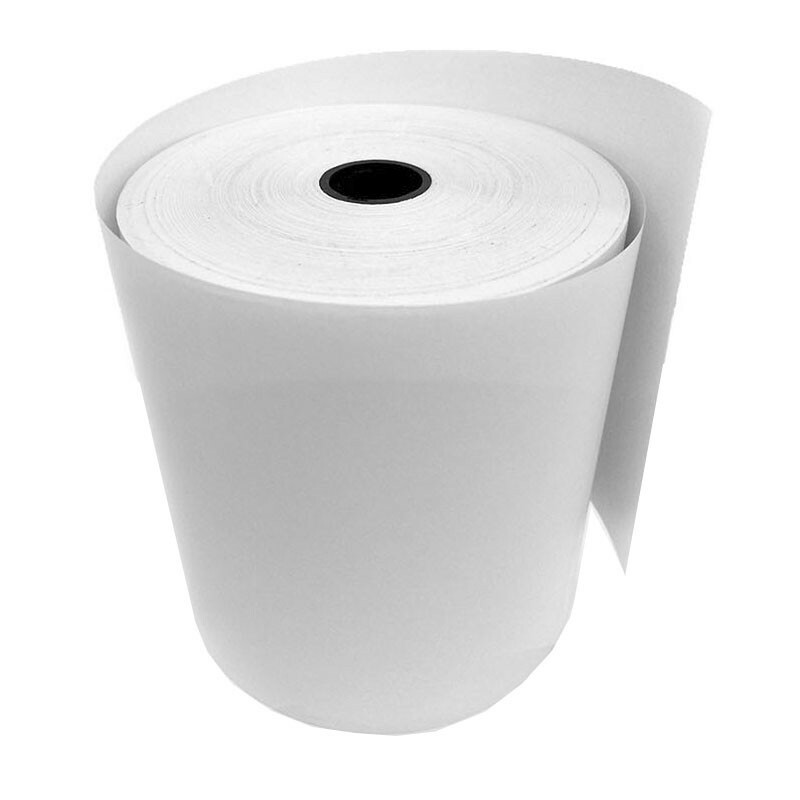 Suitable for printing receipts, kitchen & bar chits. 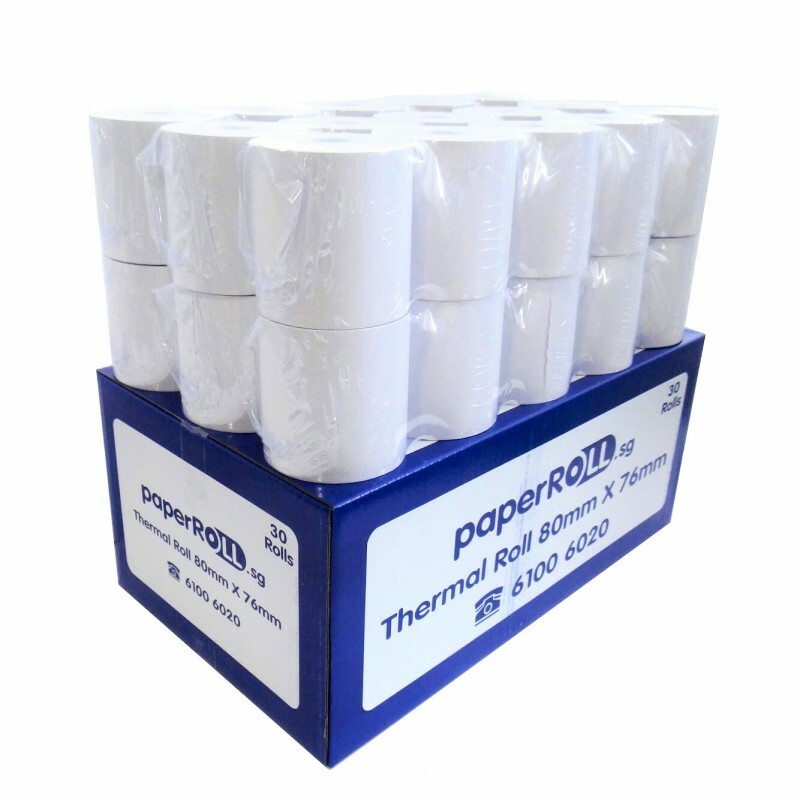 Packing: 30 rolls per carton. 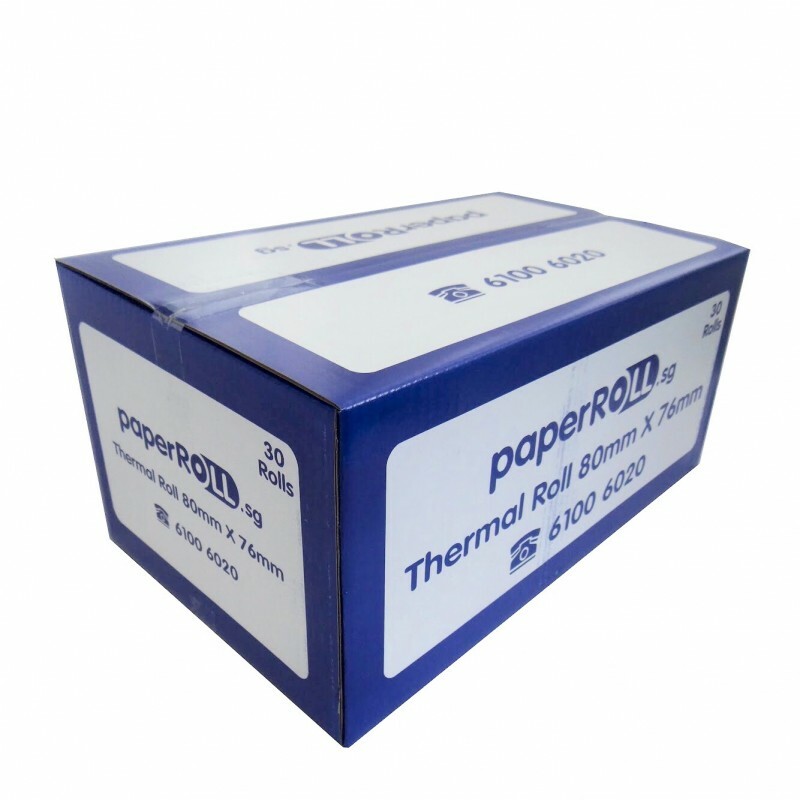 Thermal Paper Roll 80mm x 76mm. Price is inclusive of delivery.